Follow the garden adventures of Fred in his quest to create new brugmansia cultivars and keep his nursery under control. 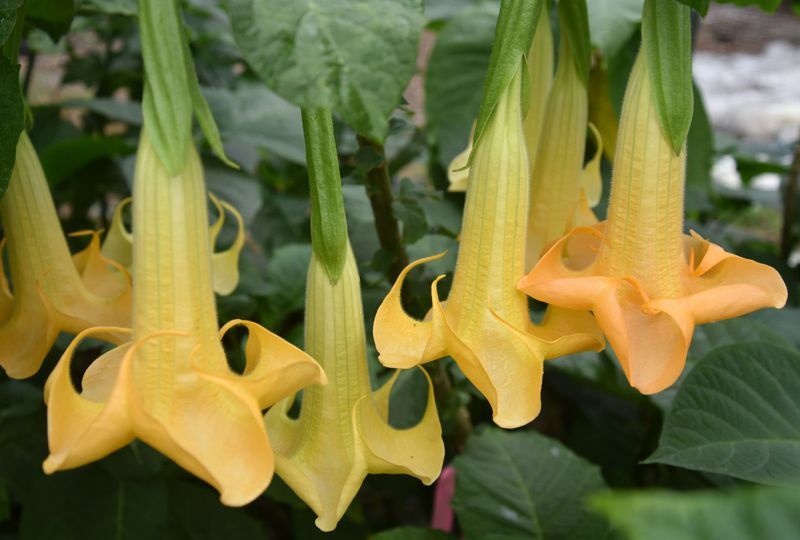 Visit Sommer Gardens online store for a large selection of brugmansia including the latest Sommer Gardens introductions. Check-out our ever growing gallery of brugmansia photographs including most of all Sommer Gardens brugmansia cultivars. 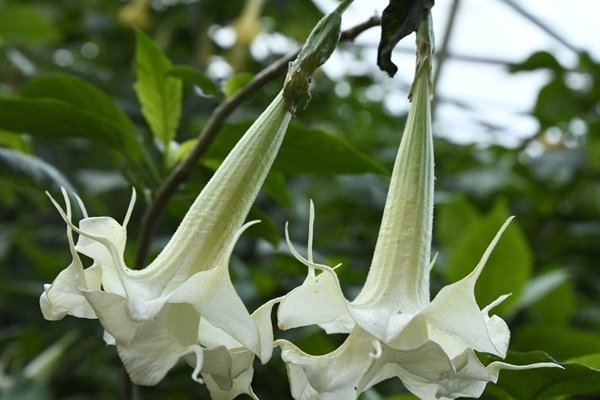 Sommer Gardens is one of the leading Hybridizers of Brugmansia (Angel Trumpets) in the world. 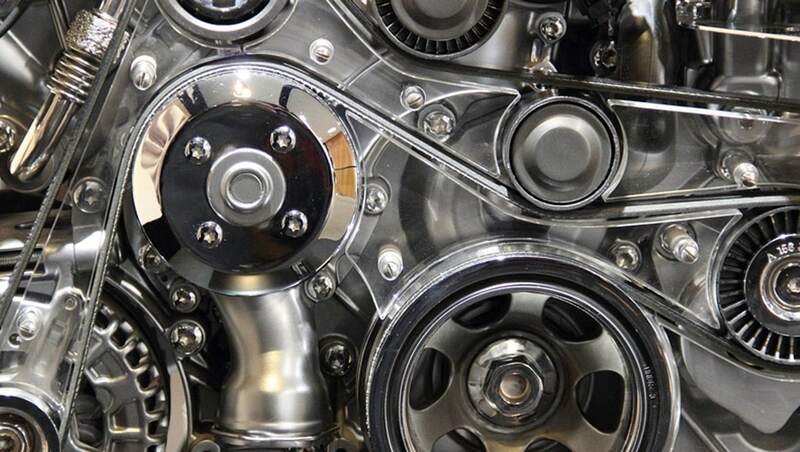 Watch for information on our 2019 introductions soon! 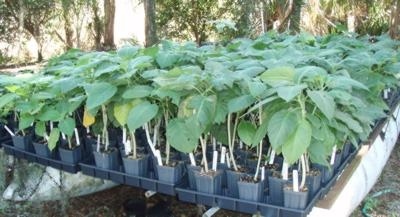 Sommer Gardens operates one of the most ambitious brugmansia hybridizing programs in the world. 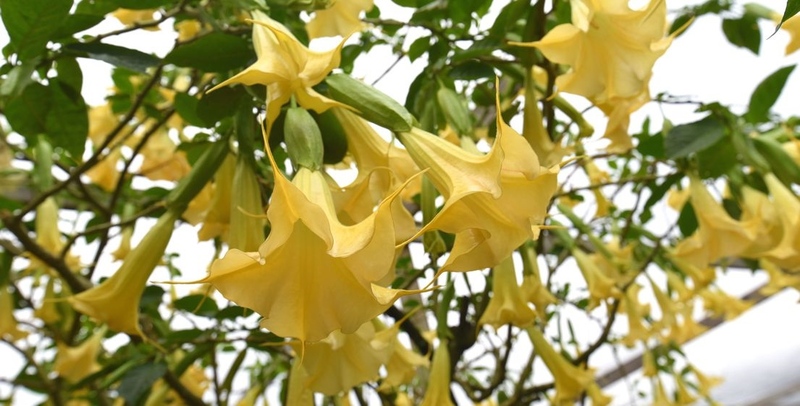 Visit our knowledge base to learn how to grow brugmansia from seeds and cuttings, and how to care for your plants. Make sure to visit our online store where you'll find the largest selection of Sommer Garden introductions available anywhere. Brugmansia 'Orange Sensation', pictured below is one of our all time favorite brugmansia. 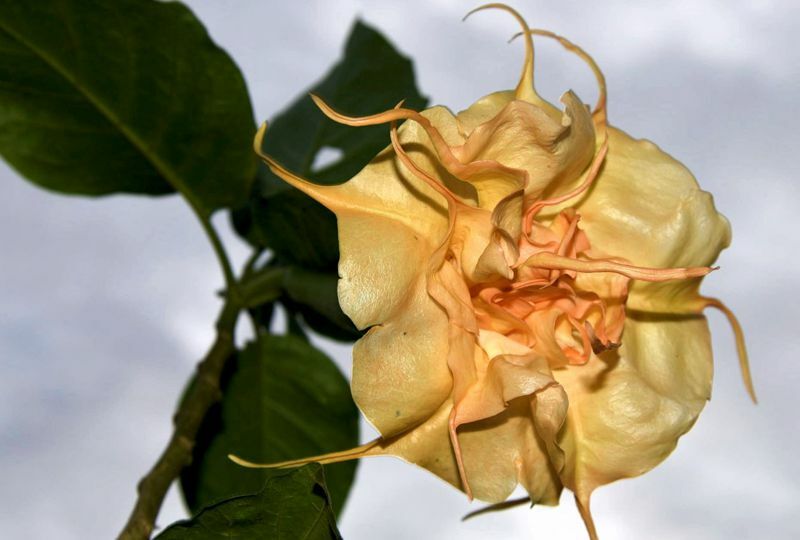 Sommer Gardens has introduced more than 100 named brugmansia cultivars. 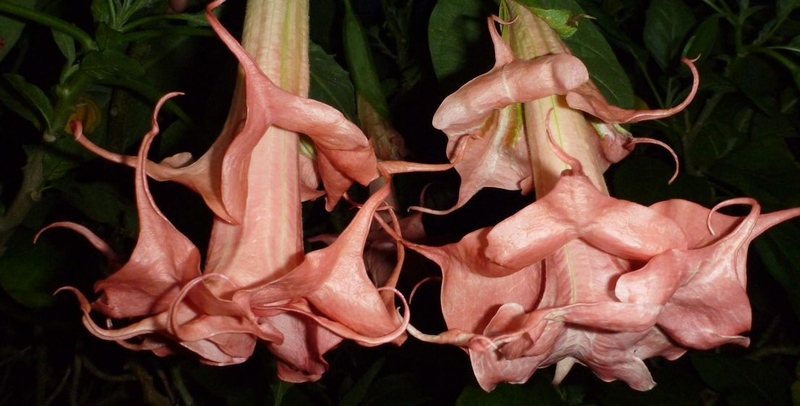 Pictured below is Brugmansia 'Sommer's Centennial Belle', our 100th named cultivar. Visit our galleries to view many of the brugmansia introductions from Sommer Gardens, including several soon to be released cultivars. 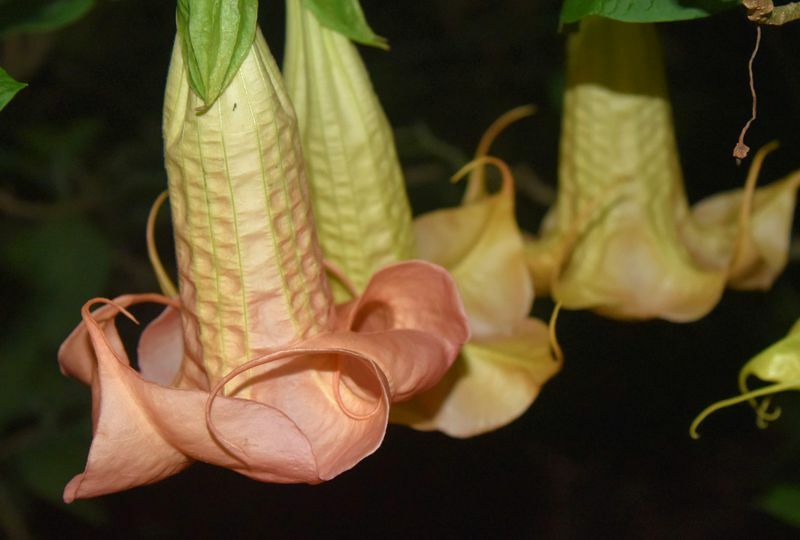 The blooms on a brugmansia plant are some of the showiest you'll find. 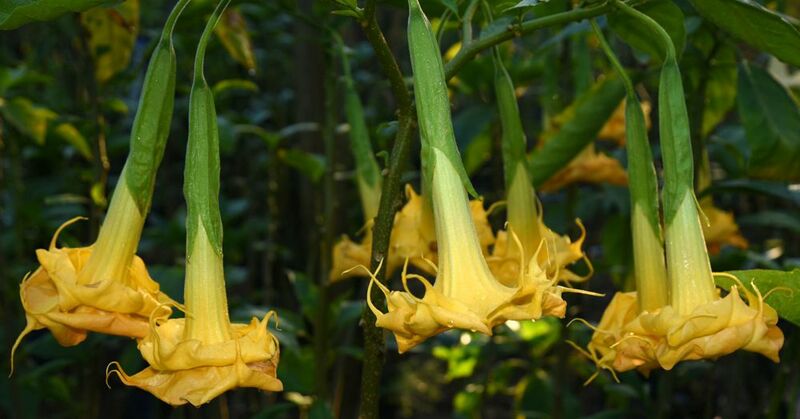 From singles to multi-skirt, small to jumbo sized, a brugmansia plant in full flush is real attention grabber. 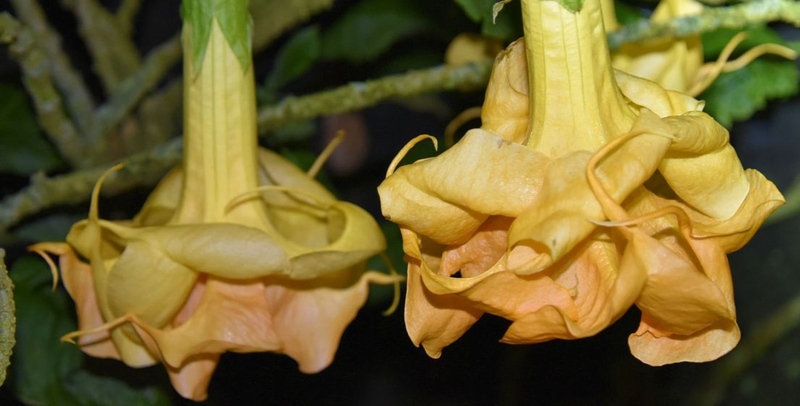 Most brugmansia blooms are very fragrant, especially in the early evening hours. 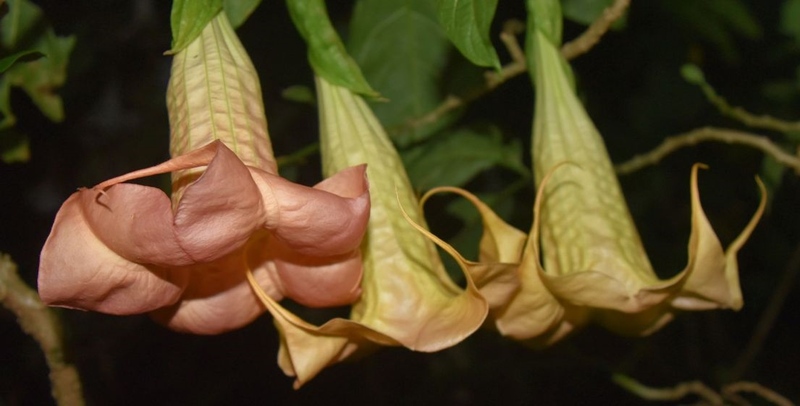 Brugmansia can easily be grown in a large container. 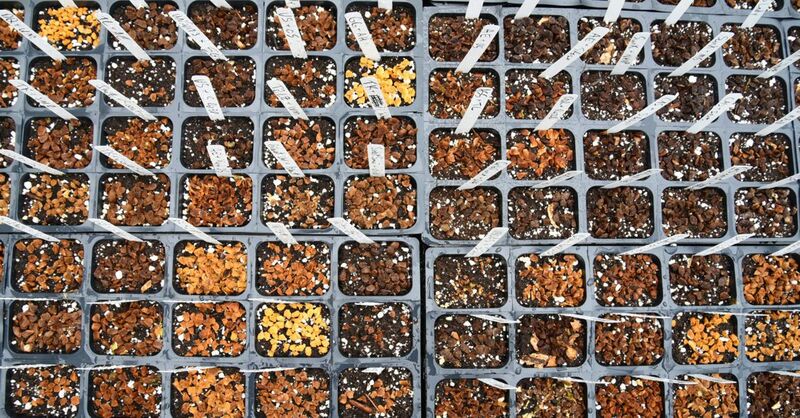 This is especially beneficial to gardeners in the cooler climates that will need to overwinter their plants. 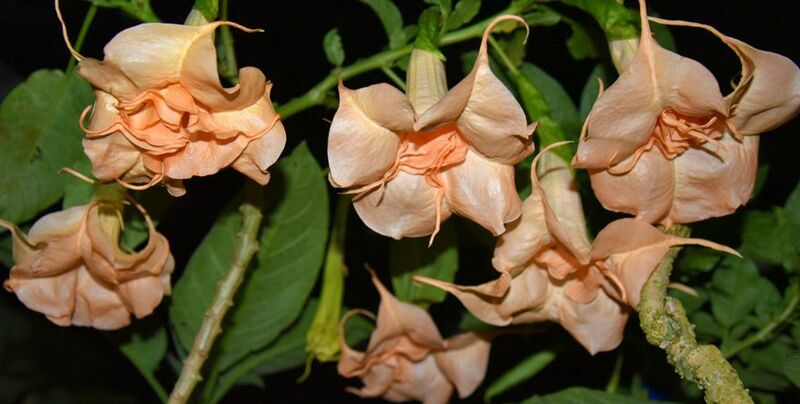 Brugmansia cultivars offer a large selection of bloom shapes and sizes. 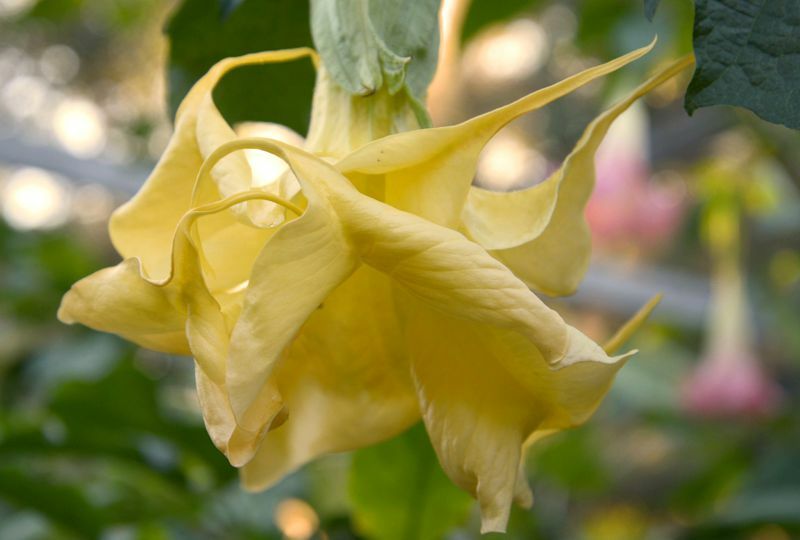 Brugmansia are easy to grow and can be planted in the ground in frost-frree climates. 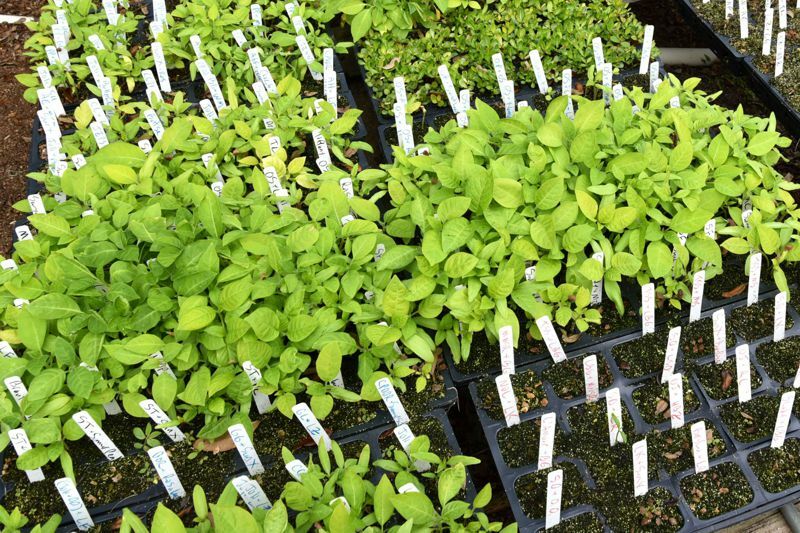 In cooler climates plants should be grown in containers to make them easier to overwinter. 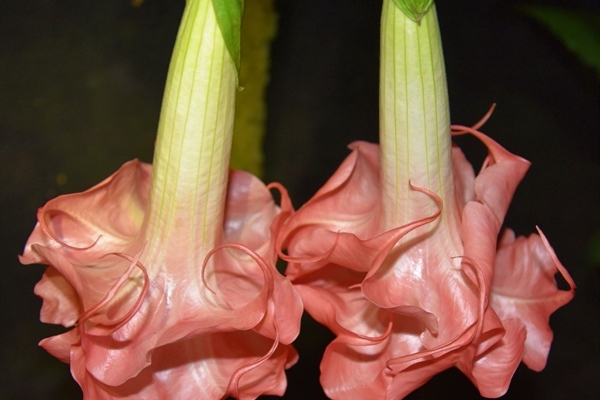 With proper care and adequate feeding duriing the active growing season, brugmansia grow quicky and bloom often. 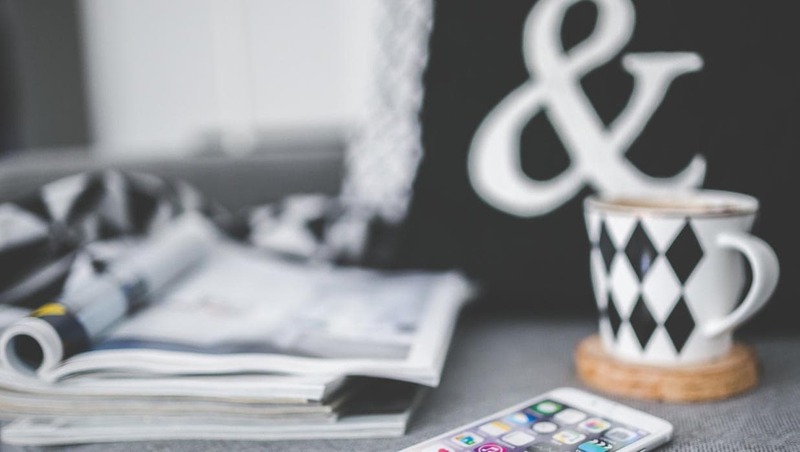 ONLINE STORE REOPENS IN LATE JANUARY, 2019! 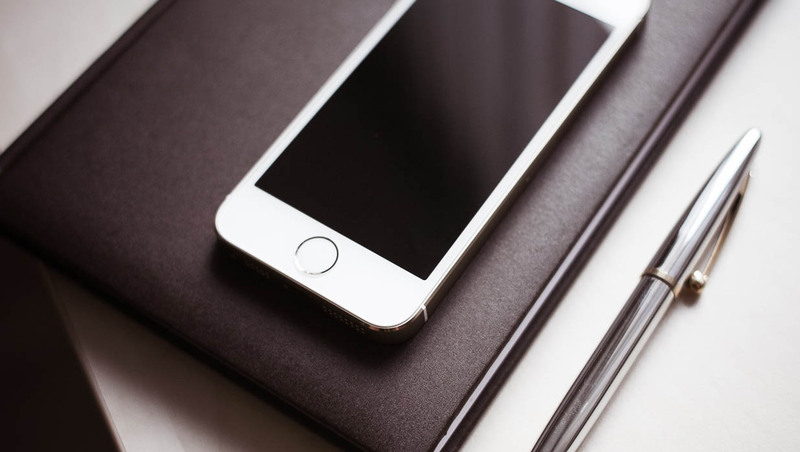 While our online store is currently closed until late January, you can still visit it and view the many cultivars currently in production. Check back in late January to view availabilty. 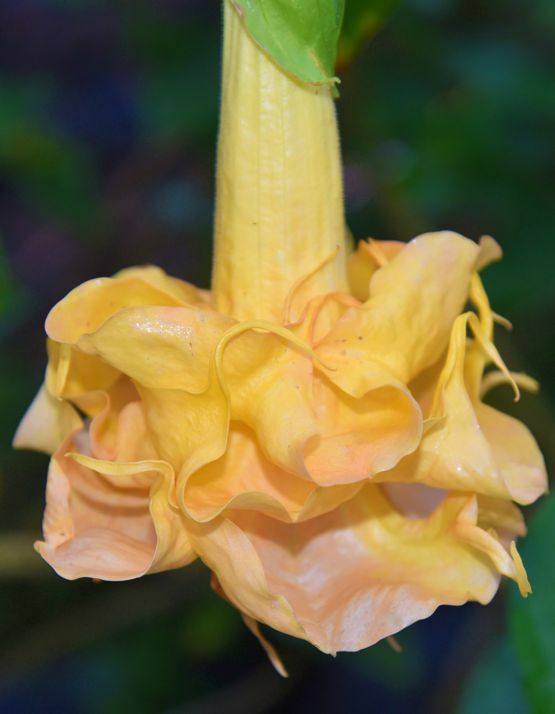 The large colorful and flouncy golden orange blooms of Brugmansia 'Sommer Sunrise', along with its deeply serrated foliage make this a must have angel trumpet for 2019. Brugmansia 'Sunny Delight' is certain to brighten up your day with it's long lasting gold to orange blooms. With shades of creamy yellow to peachy pink, the delightful blooms on Brugmansia 'Caribbean Sunset' will remind you of a tropical paradise. The golden orange semi-pendant triple blooms from Brugmansia 'Sommer Fantasy'are just dreamy!